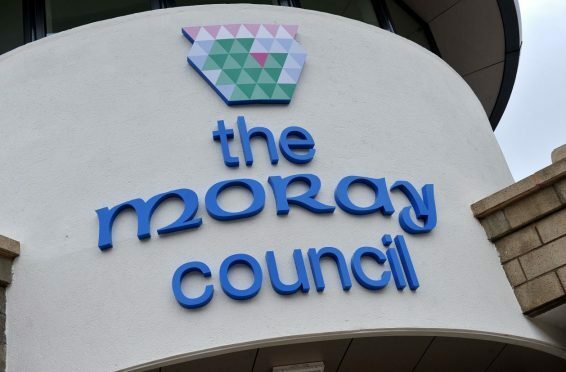 Councillors have voted not to enter the debate over unfair delivery charges on goods sent to Moray, as it would be “a waste of time”. The area’s SNP MSP, Richard Lochhead, and Conservative MP, Douglas Ross, have both been fighting to persuade firms to axe the excessive postage prices that have left residents out of pocket. During yesterday’s full council meeting, SNP members asked that representatuves across the chamber’s political spectrum pull together to support the campaign. The group asked that council leader George Alexander write to Westminster calling for “regulatory changes to ensure parity for Moray’s residents and businesses”. But Mr Alexander was unenthusiastic about putting pen to paper. He said: “What difference is it going to make if I write a letter? Ultimately, members voted 13-12 in favour of not backing the drive. Independent councillor Derek Ross said it was “ridiculous” that the administration group opposed sending the letter. Labour member John Divers said the delivery charges debate represented “one of the few times” he agreed with Conservative MP Douglas Ross. And last night, SNP councillors described the Tories decision not to support the motion as “a bizarre twist”.